I know what you're thinking, how can you buy glasses that you haven't even tried on before? Trust me; I felt exactly the same at first. Having worn glasses for 6 years I know first hand how important it is to choose the correct shape, style and colour to suit your face so why would anyone buy glasses online? Specspost is an online website that provides prescription glasses for crazily cheap prices! And the reason they can sell their huge variety of glasses for so cheap is the fact that they don't have to pay for 'a shop and expensive testing equipment' as the company is all internet based. This makes it the perfect place to buy glasses for not only students like myself who can't afford to be splashing out £100+ on fashionable glasses but also people who love changing their glasses but simply cannot afford to do so on a regular basis. All the prices on the Specspost website include standard lenses too so there are no hidden costs once you've found the perfect pair (more information can be found here). They also have a home trail service which lets you order up to 3 pairs, try them all and then send them back and pick your favourite! They also specialise in petite glasses and prescription sunglasses which is an added benefit as many prescription sunglasses can be rather expensive. The two pairs that were my favourites out of the selection sent just so happen to be a petite pair and sunglasses. I would say I had a rather 'round' face and therefore would stay away from anything labelled as petite. However, this pair of glasses really stood out to me from the selection I trailed as they suited my face shape and fitted perfectly. Another plus of the home trail service is that you can order different styles and sizes to try to find the one that suits you best. The petite style of glasses are perfect for people with smaller faces and before I had tried this pair I would never have thought that my face was small or petite. I also love that if you see a pair of glasses in black, the chances are that they will also come in another girl such as brown or tortoise shell which is the case for the glasses I have chosen. These are also available in sunglasses if you love the style. 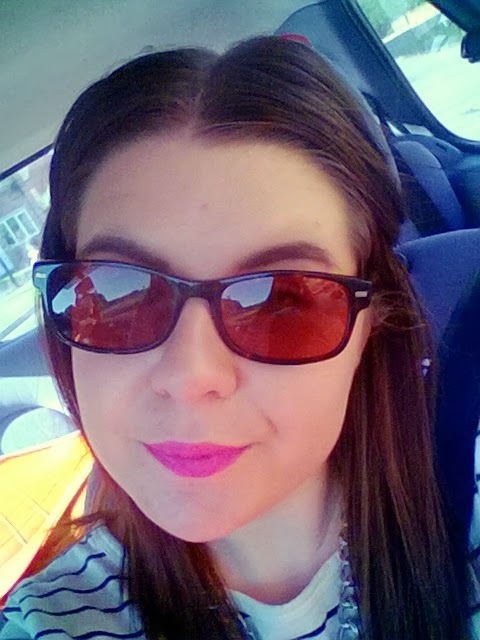 I've never had prescription sunglasses before as I don't drive so i've never really felt the need; however this summer as the weather was so lovely i'd really been struggling to see distance wise whilst being in the sun and had been borrowing my mum's from time to time. I love that Specspost's sunglasses are fashionable, on trend and affordable as I always thought prescription sunglasses where aimed more to older people rather than the younger generation. Plus they can also be made to your prescription for no extra cost, bargain! I love the style of these sunglasses, the shape is lovely. I like how these remind me of Ray Ban style glasses with the square shaped lenses, this is a different concept as the majority of sunglasses that I own are big, circular style glasses. The colour is also a nice change to my normal plain black sunglasses and I think these can really make an outfit stand out, especially for those summer days in the beer garden! 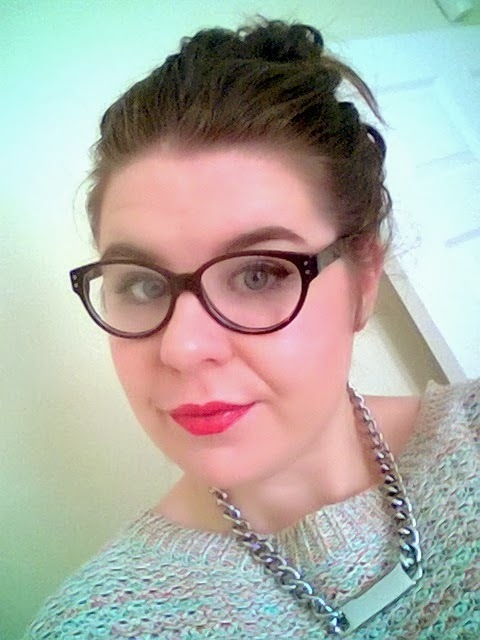 So, if you're looking for some new glasses or just simply fancy a change then I would 100% recommend Specspost. The customer service is brilliant, the staff are friendly and helpful, and the delivery is super fast! I'm so pleased to have found this website and I know that I will definitely be checking Specspost whenever I need new glasses! Have you ever used Specspost or any online glasses website? We've never heard of this company before. Sounds a great idea even though will agree, we did read your title and said 'whattt'? Lol. Great post & thanks for sharing; we'll have to check them out!